Fluff & Tuff Shelly Turtle's round shape and ultra-plush fabric make her a perfect all-around toy for smaller dogs. Her body is completely lined with mesh and her legs are sewn on separately for added playtime. 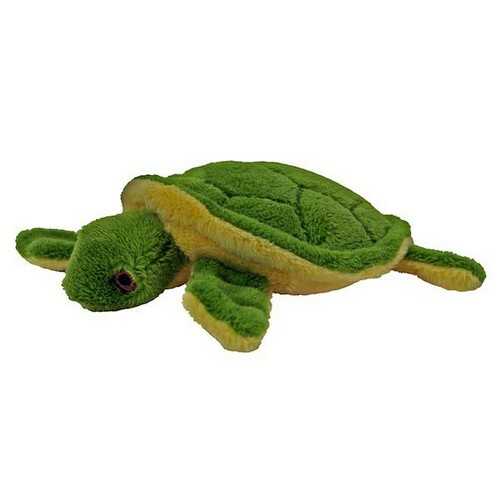 The Fluff & Tuff Shelley Turtle has double-stitched reinforced seams, sewn eyes, durable mesh inner lining for our under amour and a non-toxic fibre stuffing for your dog's enjoyment.